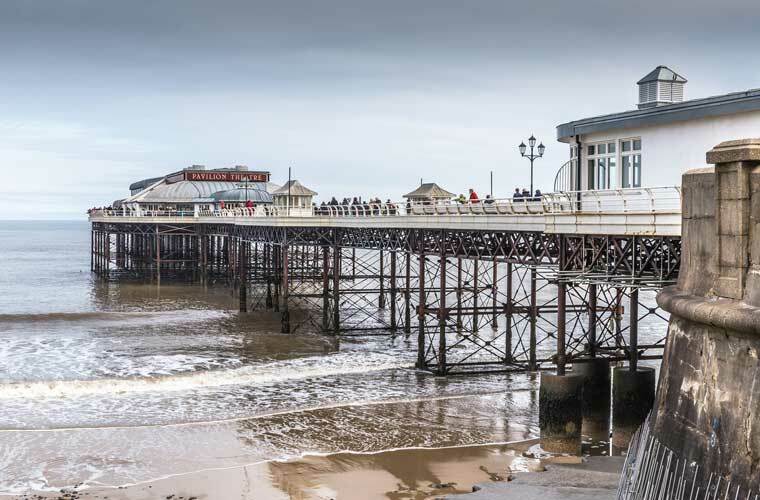 The all-weather lifeboat's boathouse built on the end of Cromer's Victorian pier. Cromer Lifeboat Station is an RNLI station located in the town of Cromer in the English county of Norfolk. 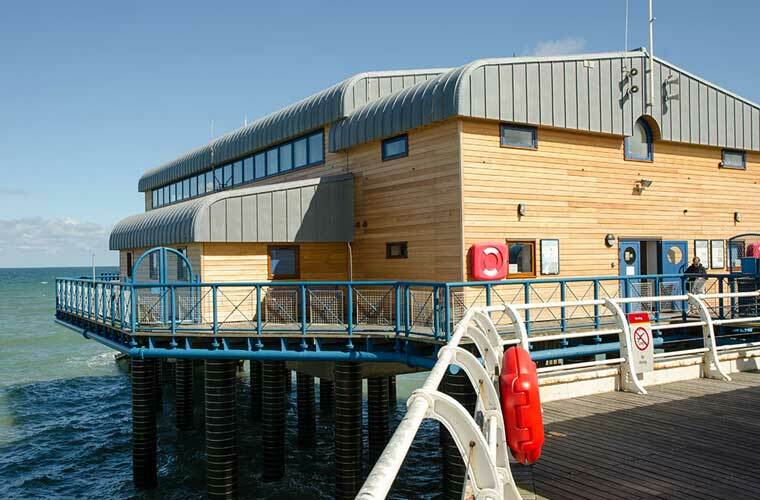 The station operates two lifeboats – one for inshore work and the other for offshore work. There are many aspects to the running of a lifeboat station. All RNLI stations around the British Isles are organised from Lifeboat Institution headquarters at Poole in Dorset, but they all have an individual identity, reflecting their own character, community and coastline. 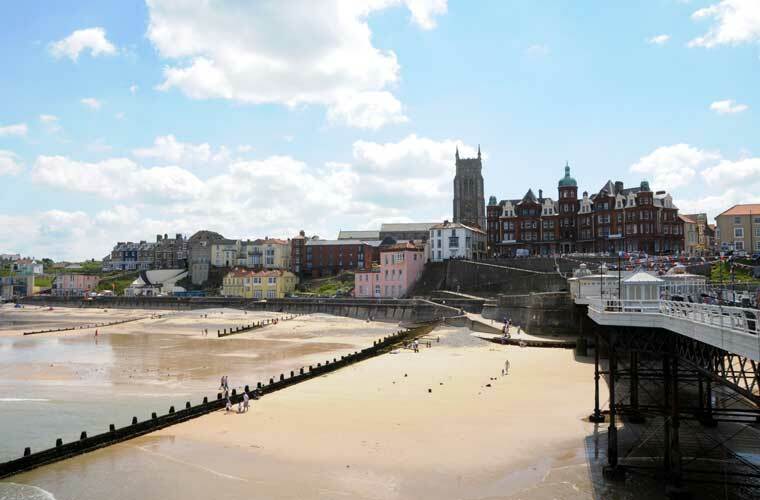 In Cromer there are two boathouses, the All-Weather Lifeboat Lester on the pier and the other for the Inshore Lifeboat on the east promenade. 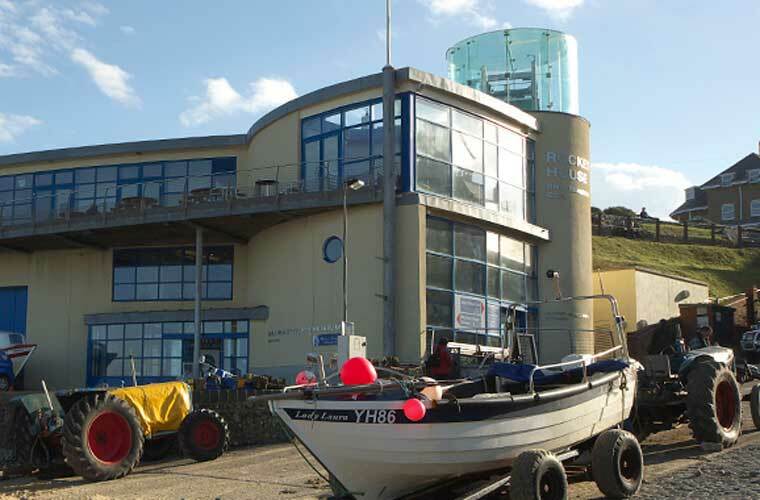 This boathouse was originally built in 1902 for the then rowing and sailing lifeboat Louisa Heartwell.